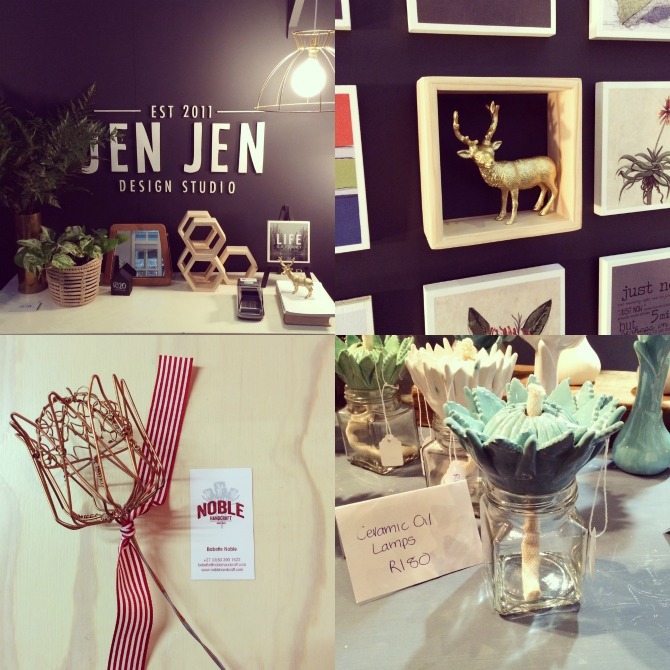 Jen Jen Design Studio and Noble Handcraft. 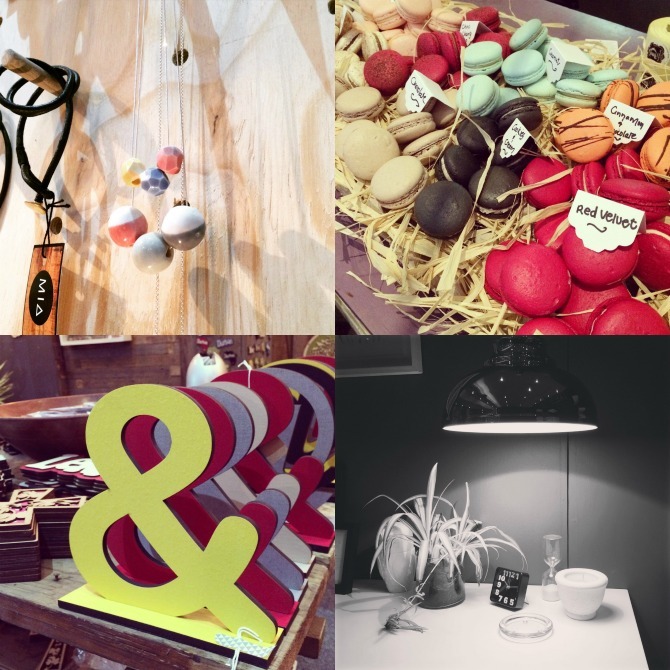 The Rollin Vintage stand hosted a range of local jewelry and accessories, along with their signature products. Daniela's, What's Cutting and Trestle South Africa. It was inspiring to see how the various business owners displayed their products and did their online marketing. I loved chatting to them to hear more about their latest plans and creative challenges too. I have linked all of the brands above (that I visited) so be sure to visit their sites or Facebook pages to view more. Happy Monday!